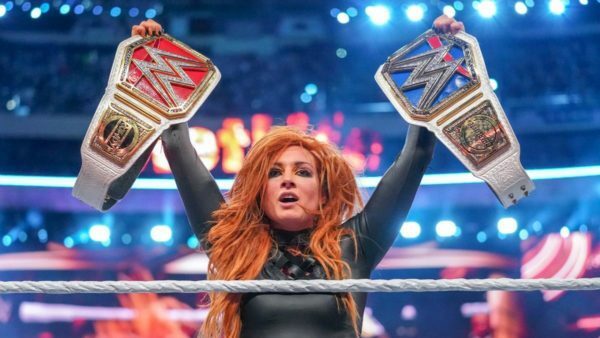 Now that the dust has cleared on WrestleMania 35, the WWE will shift its attention towards reshaping their two main rosters for the coming 12 months. The Superstar ShakeUp is quickly becoming a post-Mania tradition, with the company using it as an opportunity to freshen up each of the brands once the big WrestleMania storylines have come to an end. 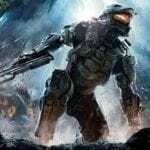 The event, which is spread over both Raw and SmackDown, normally features an array of surprises, with superstars, and occasionally championships from Raw and SmackDown both swapping brands. There is also the possibility of several superstars making their way up from NXT, though, given the recent number of call-ups, this year’s ShakeUp looks as though it could be fairly quiet on that front. 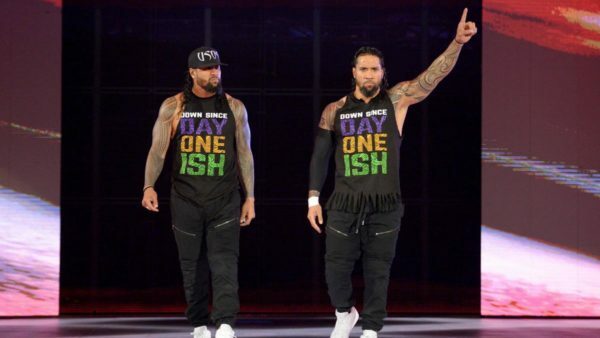 After putting on a stellar performance at WrestleMania 35, The Usos dropped their tag-team titles to The Hardy Boyz on this week’s episode of SmackDown, and that should be the last we see of them on Tuesday nights for some time. The team have achieved all there is to achieve on SmackDown over the last few years, and a move to Raw opens up the door for plenty of new matches for the duo. They could also help add some stability to the Raw tag-team division, which has been something that has been severely lacking for the past year. Just when it looked as though things could finally begin to pick up for The Revival, the duo was defeated by Curt Hawkins and Zack Ryder on the pre-show of WrestleMania, bringing to an end Curt Hawkins’ 269 match losing streak in the process. All hope is not lost for The Revival though, and a move to Tuesday nights and some fresh feuds with the likes of The Bar and The New Day could help to re-establish them as one of the top tag teams in the WWE once again. On this week’s episode of SmackDown, Paige teased her return to the show by suggesting that she had found a new tag-team to bring to the women’s division on Tuesday nights. A quick glance at the NXT roster tells you that Paige has two options- Shirai and Sane, or Jessamyn Duke and Marina Shafir. Of these two options, the former makes a lot more sense. Duke and Shafir are still incredibly green between the ropes, and they are also likely to stay down there to offer Shayna Baszler help as and when she needs it. 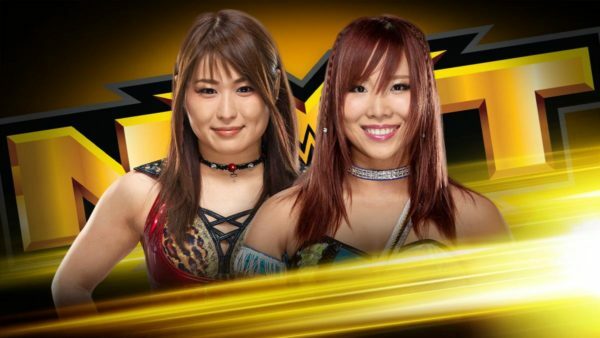 As for Sane and Shirai, while the latter has not been on NXT for very long, the two women are among the most talented in the world right now, and would certainly not look out of place on the main roster. Sane is set to face Baszler on this week’s NXT in a match which stipulates that, if she loses, she can never have another NXT Women’s Championship match. If she does lose, which she is likely to, then seems like it could be her way of saying goodbye to NXT. Every year during the Superstar ShakeUp there are some random mid-card acts that just get moved around in the shuffle, and Shinsuke Nakamura and Rusev could easily fall into that category this week. Raw’s tag-team division is in serious need of a boost, and the company will no doubt use this week to do just that. 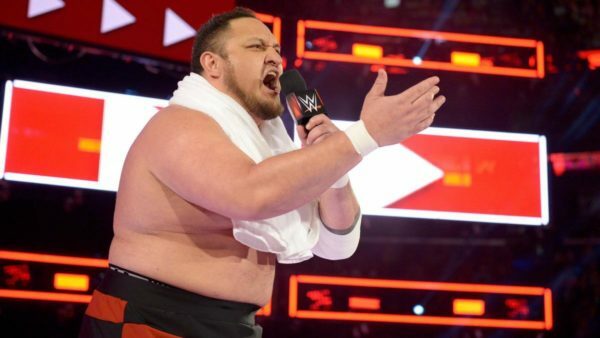 Moving Rusev and Nakamura is beneficial for the two performers both as a tag-team and as singles stars, with plenty of potential fresh feuds opening up for both men. On this week’s episode of SmackDown, Braun Strowman surprised the WWE universe when he confronted the current US Champion, Samoa Joe. The two men got into a physical altercation and it looks as though the WWE is planning to build a feud between the two men. The only problem, of course, is that they are currently both on different rosters. That will no doubt be remedied this week, though, not in the way many people are expecting. While Braun has struggled on Raw in recent months, The Monster Among Men is still much more suited to Raw, and Joe has pretty much feuded with everyone there is to feud with on SmackDown at this point.